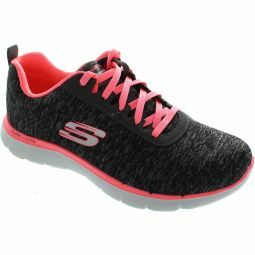 Soft athletic mesh fabric and synthetic upper in a lace up athletic training and walking trainer. Air Cooled Memory Foam cushioned comfort insole. 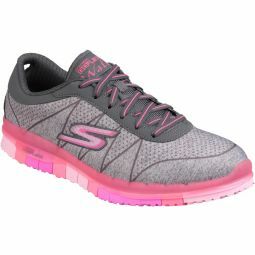 FlexSole 2.0 lightweight shock absorbing midsole. © 2017 Miss Shoes Ltd. All Rights Reserved.